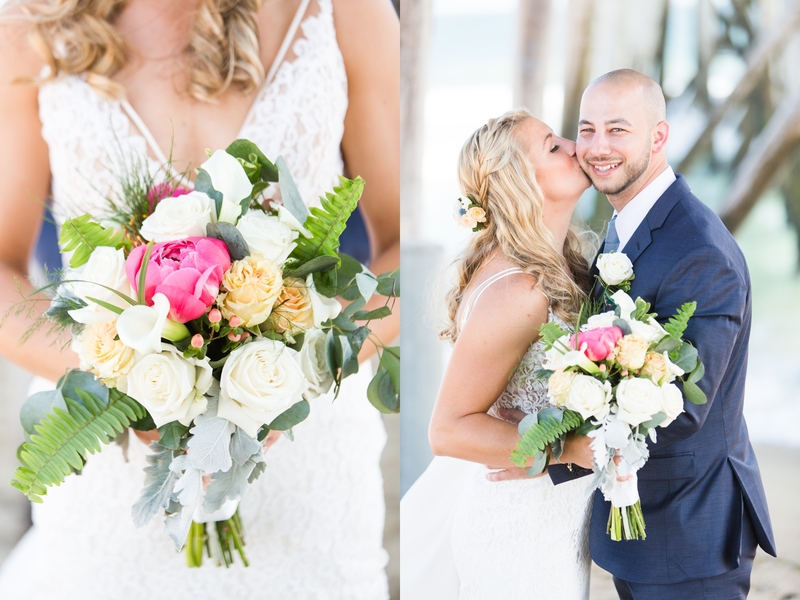 Back in action at one of our favorite wedding venues along the Jersey Shore we had the opportunity to rock Lauren and Craig’s wedding at Clark’s Landing Yacht Club of Point Pleasant, NJ. 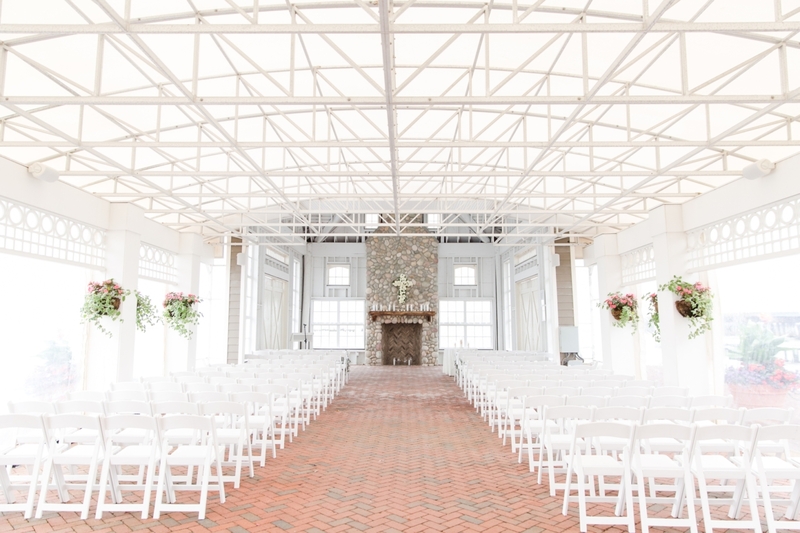 It’s always a pleasure to work with Don and the entire staff of Clark’s Landing because they do such a wonderful job. 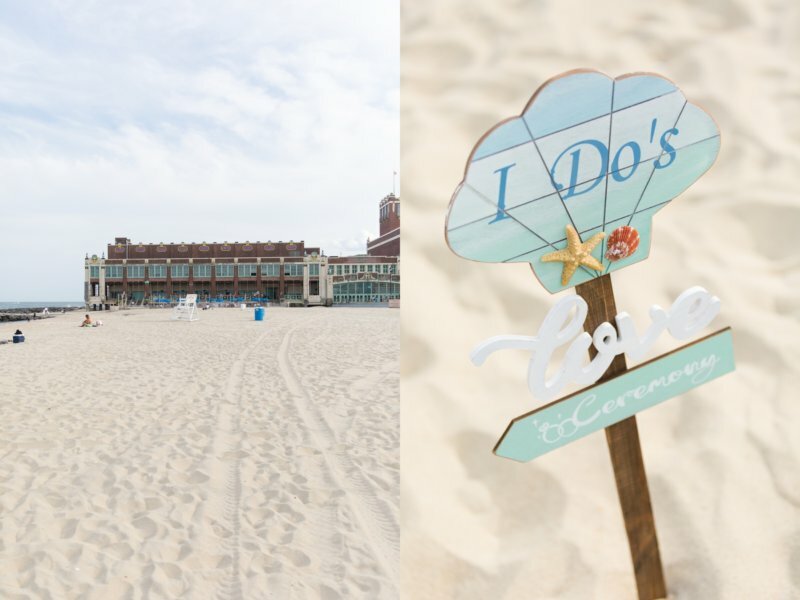 If your looking for a wedding venue along the Jersey Shore definitely take a tour of this place it’s worth the trip! 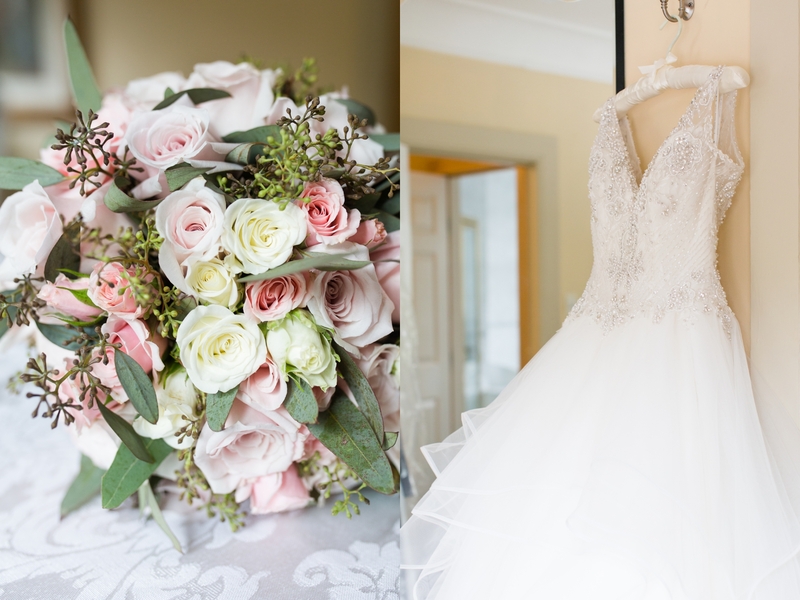 Lauren and Craig make a great couple, they were such a pleasure to work with and when it came to their wedding day we all had such a wonderful time. This wedding was fun from start to finish for sure. 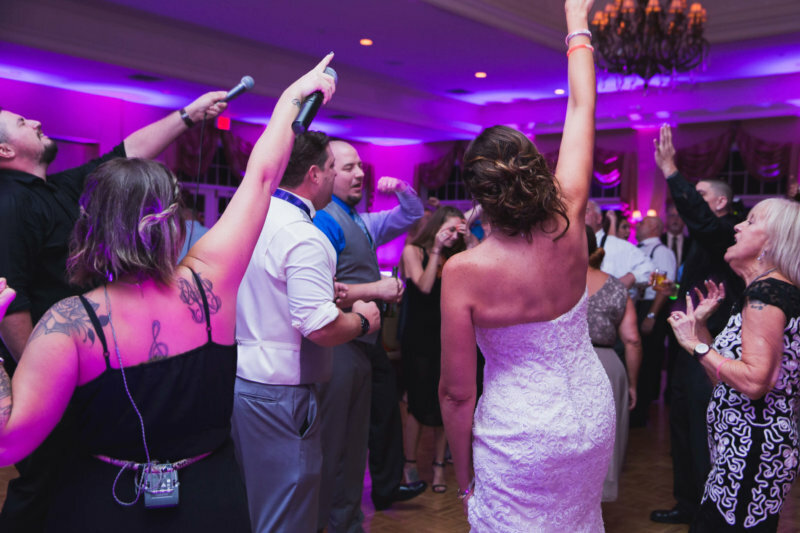 We kicked off the reception with an old school rock set filled with classic sing alongs that kept the energy high and the dance floor moving. The rest of the night was filled in with dance hits ranging from the 90’s to today’s hits. It was a perfect mix! One of my favorite moment’s from the wedding was right in the middle of the second dance set. I was able to get everyone to form a big circle around Lauren on dance floor while we dropped the Dave Aude Remix of Let it Go from the movie Frozen. Lauren’s a huge fan of the movie so everyone went completely nuts! The dance floor was filled with love. 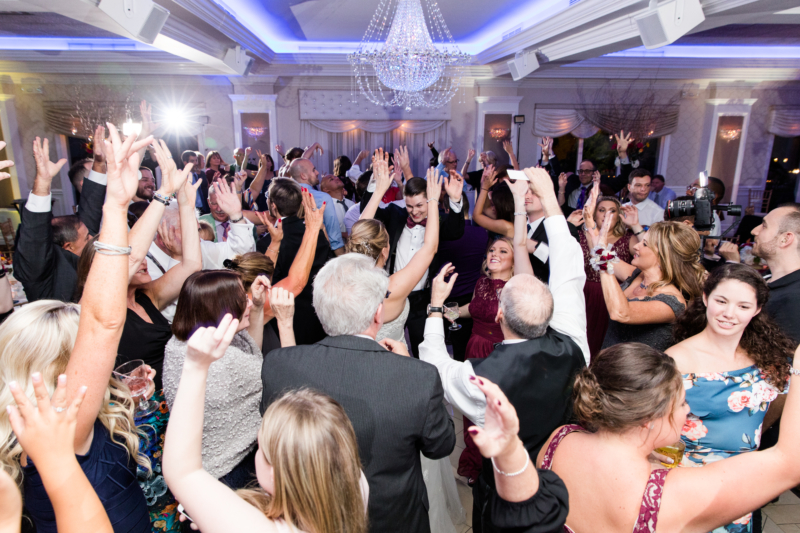 She was surrounded by all of her guests with their hands up high while singing at the top of their lungs. It gave me the chills, it was such an amazing moment! Thank you again to both Lauren and Craig for choosing Limelight Entertainment for your wedding. 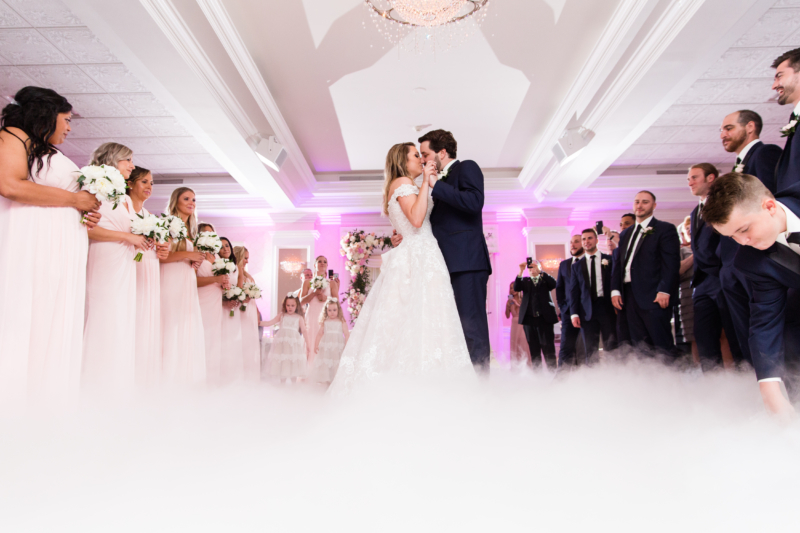 We had such an amazing time and were so happy to be a part of the big day! 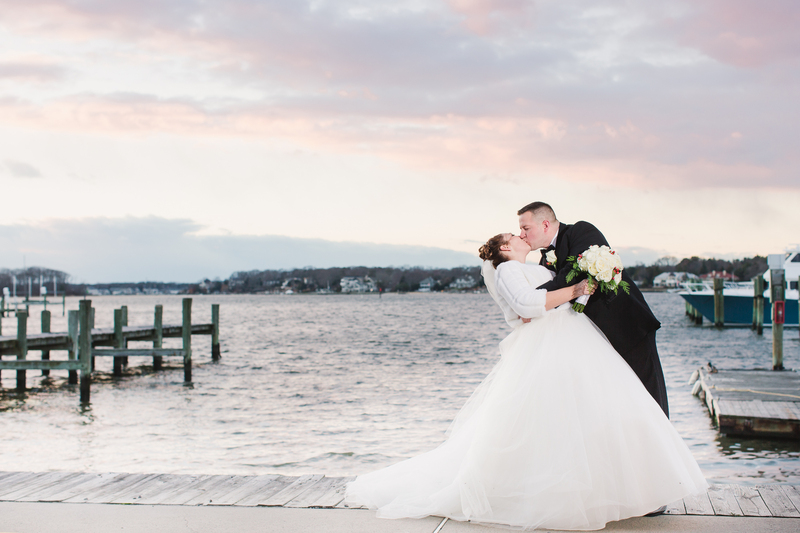 If your planning your upcoming wedding at Clark’s Landing Yacht Club of Point Pleasant, NJ we would love to help out. DJ’s, Photographers, Photo Booths, and more. Give us a shout, hopefully we can be a part of your wedding day! 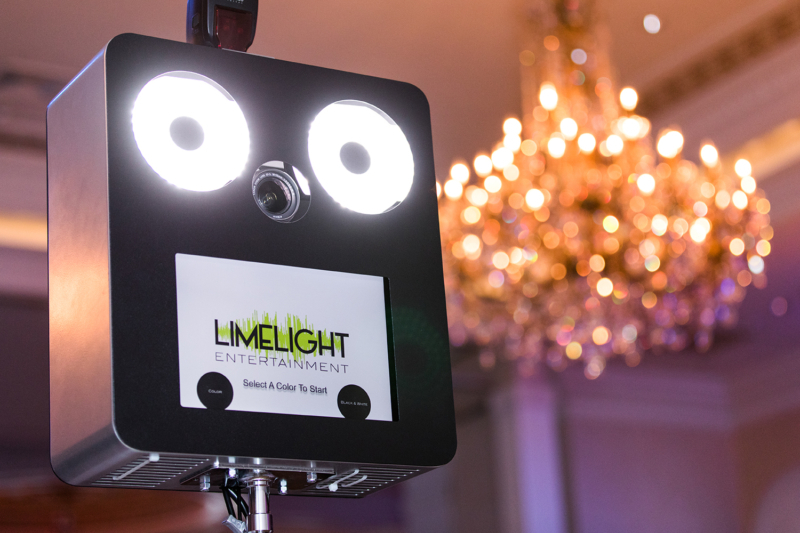 Limelight Entertainment Published in Contemporary Weddings! 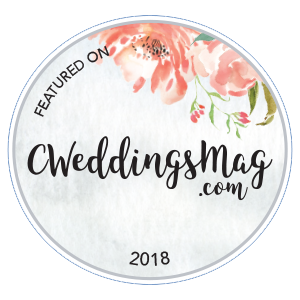 Limelight Entertainment PUBLISHED in “Contemporary Weddings”!